In Matthew 24, Jesus talks about a time of “great tribulation” that the world had never seen nor ever will see again after that time in the end of days. When He spoke those words the Christian church didn’t even exist, not only that, He wasn’t referencing the Church at all. Jesus was expanding on a prophecy of the prophet Jeremiah made about Israel in the end times. 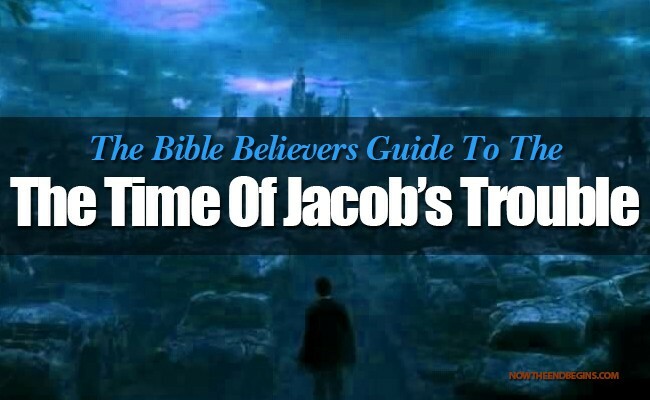 In this live, 2-hour show we take a close look at the time of Jacob’s trouble, and see from the Bible who exactly will be impacted by these cataclysmic events foretold in the pages of Scripture.